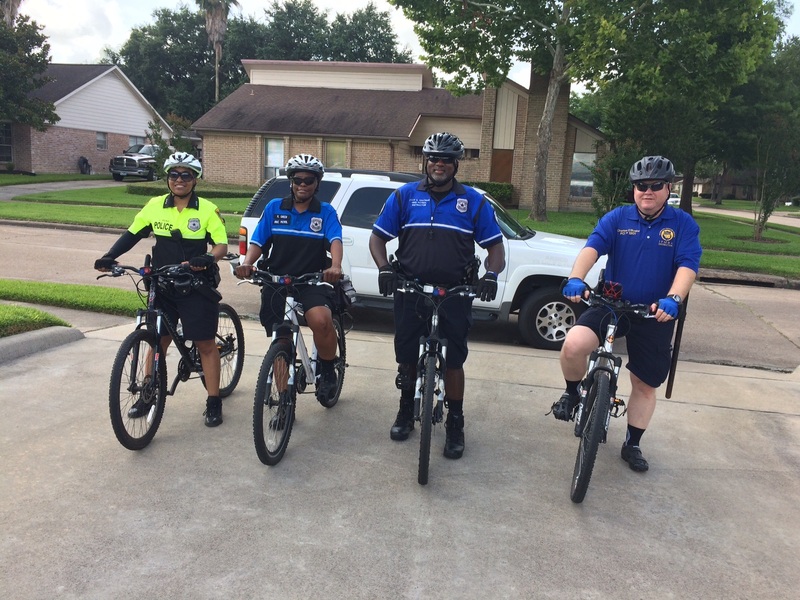 Let our innovative Armed Bike Patrol ride your neighborhood. Bike Patrol let's us meet and greet people in a more personable way. Our Bike Patrol can get to some areas quicker than a patrol vehicle can and can go places a patrol vehicle can't. 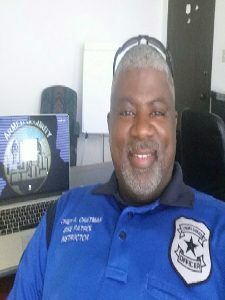 With over 18 plus years of security / law enforcement experience Arthur Chatman Jr. has a proven track record of success to build upon. 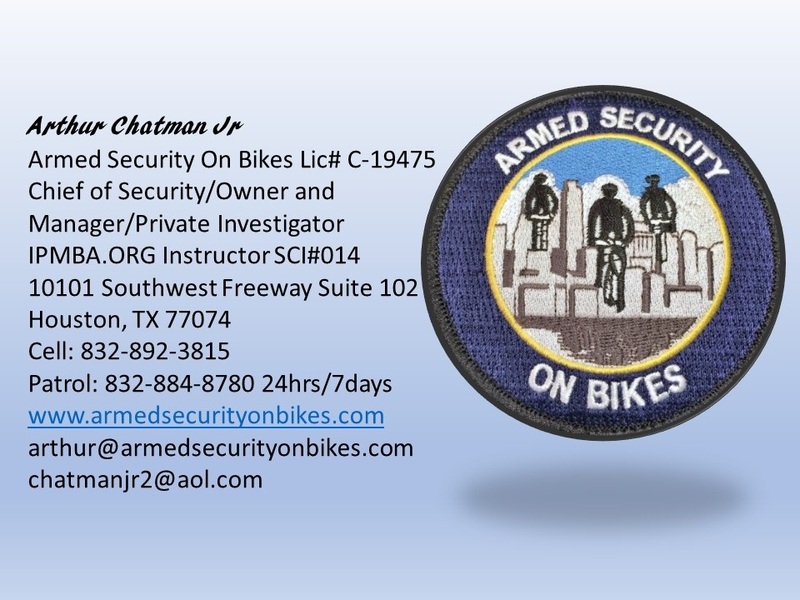 A certified International Police Mountain Bike Association (IPMBA) Security Cyclist Instructor #SCI-014 Arthur started Armed Security On Bikes to fill what he saw as a gap in the security field. 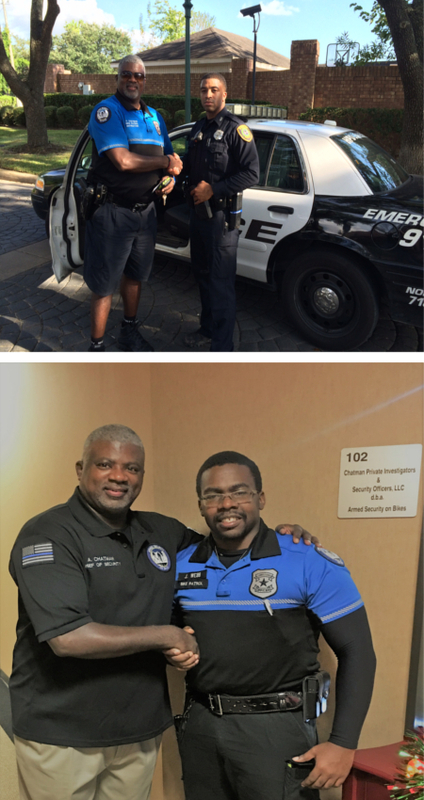 Arthur believes in the community policing model as a basis for all the services he provides. At the heart of his philosophy is interaction with the clients customers. Whether its residents he calls by name in a HOA neighborhood or customers and business owners in a retail environment. Arthur embraces the personal interaction and problem solving approach to security enforcement. This is the foundation that Armed Security On Bikes is built upon and what Arthur instills in every commissioned officer that serves under him. Experience You Can Trust Your Business With We guarantee effective security patrol and knowledgeable officers for you and your HOA/Community. Our reputation and history of success with our clients and their community needs speaks for itself. There's no substitution for the best. We Treat You and Your Community with Respect Whether your HOA/community is looking to get started with 24/7, armed security patrol or it's in need of some part time patrolling, you can rest assured that we’re going to help you. We’re committed to providing you with top notch security officers who will take pride in patrolling your community. We approach every client with a focus on integrity, customer service and understanding. We custom tailor our patrolling to your community's special needs.